Por fin, the weekend is here y les tengo unas buenas noticias bien cheverre! The 23rd San Diego Latino Film Festival, presented by Fashion Valley, is just around the corner and it's time to celebrate! So before it's too late check out sdlatino film passes and reserve your ticket and be prepared to enjoy a day of film screenings, live music and much more. I'm excited about this event, as it will be my first year attending and I am looking forward to experiencing the Latino film industry. And Let's just say, if I could bring my congas drums from my house I would be daring enough to start playing them to get into the beat of things. But we will have to save that for another time, por horita, let's talk about what's going to be popping at the Fashion Valley Mall with this huge event. This years 2016 San Diego Latino Film Festival promises to be the biggest and best ever showcasing films from all over the Latin speaking world. And for starters, if your planning to attend, I recommend reserving your calendar for the sonido Latino daily concerts. Stay tune for special announcements and events all surrounding the Film Festival with your favorite band and your favorite places all over San Diego where you can mingle with celebrities and industry types. p.s. check out some of the movie trailers I like to see upon many more. Gracias! Stay tune for updates. I agree that San Diego Latino Film festival is really famous. I am really excited to attend this event, as I haven’t got a chance to attend it. Well I am living in NY so I just want to know famous venue NYC for few events which I am going to organize soon. Can you help me? That is awesome! However, I don't coordinate events, but thank you for stopping by my page. I think it's more ideal if you get in touch with an event coordinator they have expertise in finding great venues. 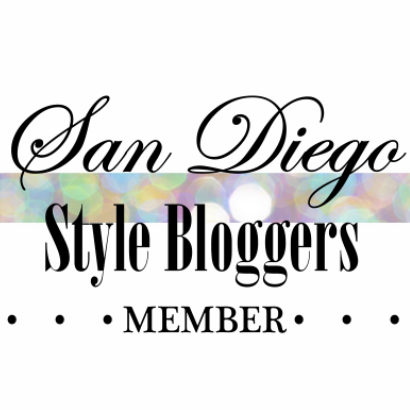 A San Diego beauty, fashion and lifestyle blogger. © Curls and Fashion. All rights reserved.